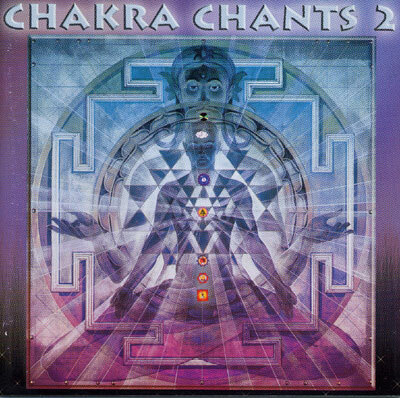 Chakra Chants changed you, Chakra Chants 2 will take you deeper. The energy of the chakras come to life with the healing vibrations of Jonathan Goldman's pioneering sound healing techniques bathing your cellular core. Meditate, rejuvenate, and heal your mind, body, and soul with the next phase in sound and music vibration. A sonic environment designed to balance and align the 7 chakras;this recording combines Jonathan Goldman's knowledge of the spiritual and scientific aspects of sound to create a musical masterpiece of healing and transformation. Listen to this hour of soothing and relaxing sacred sounds and experience the healing benefits.